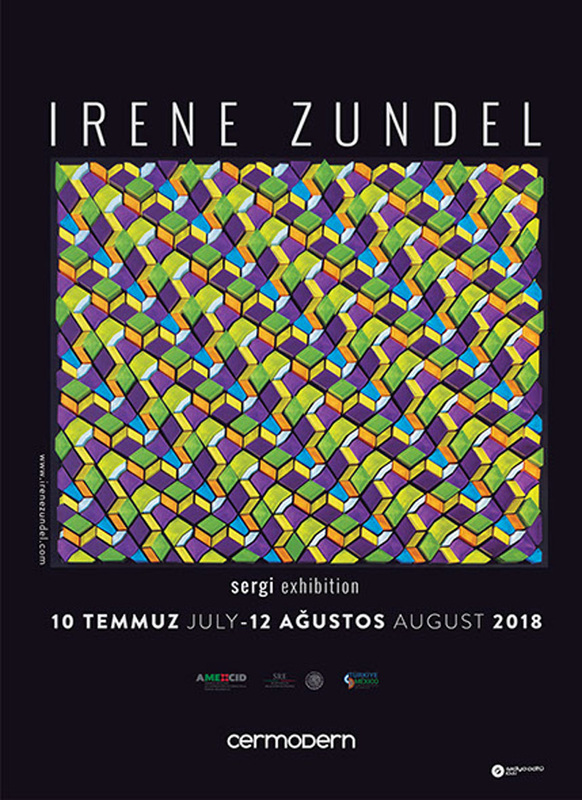 News Centre –TDO- On the occasion of the 90th anniversary of the Treaty of Friendship between Mexico and Turkey, Mexico’s Embassy in Ankara has hosted an opening ceremony for the Beyond the Apparent sculpture exhibition at the Cermodern Arts Centre. The exhibit by Mexican artist Irene Zundel features 12 of the artist’s new sculptures. Speaking at the opening ceremony Mexico’s Deputy Head of Mission in Ankara Alejandra Martinez said that the exhibition celebrated 90 years of strong cooperation between Mexico and Turkey. Martinez said the friendship between the two countries had grown further with them becoming strategic partners in 2013. Sculptor Zundel in turn thanked all Mexican and Turkish officials who made the exhibition possible. The exhibition is open until August 12th.